So you want to make an Android app for fun or profit using Android Studio? 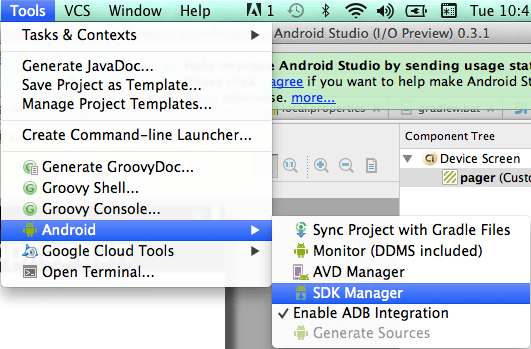 This guide is an updated “How To” covering the basics of setting up Android Studio and building a simple application. Once you have installed Android Studio, you will now need to download a collection of tools and SDKs required to produce a modern Android application. To get around this issue, navigate to the directory in Finder and “Control + Click” the Android Studio application and then click “Open” from the menu. You will then receive a new dialog which now has an “open” option. Problem solved. Just skip this dialog by clicking “ok” here unless you have a previous installation you’d like to import settings from. We should now be ready to start doing fun Android things…such as installing a whole bunch of SDKs and utilities! Note: You can skip this if you already have Android 4.4 related items installed. Otherwise, it may be helpful just to get a sense of what the possibilities are for working with different Android flavors. 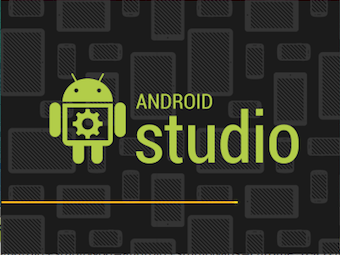 Android Studio comes default with some basic Android tools to get up and running but it never hurts to get the latest of whatever you are developing on. 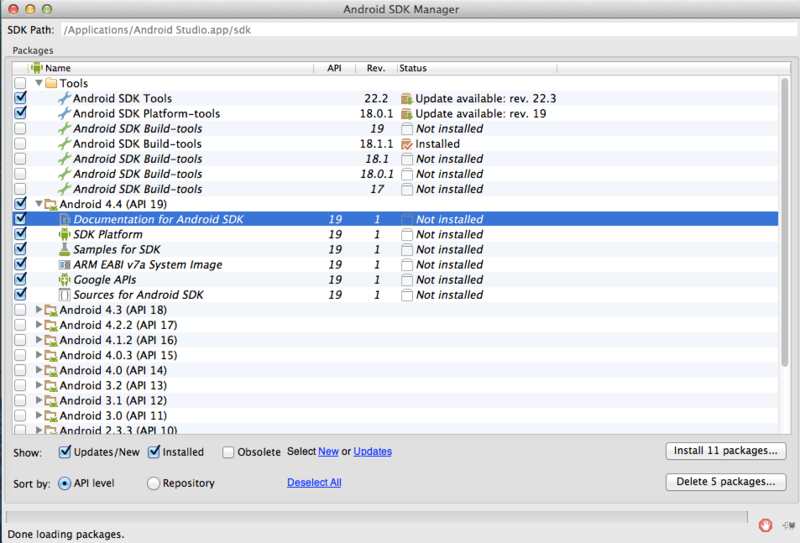 Begin by navigating to Tools->Android->SDK Manager. 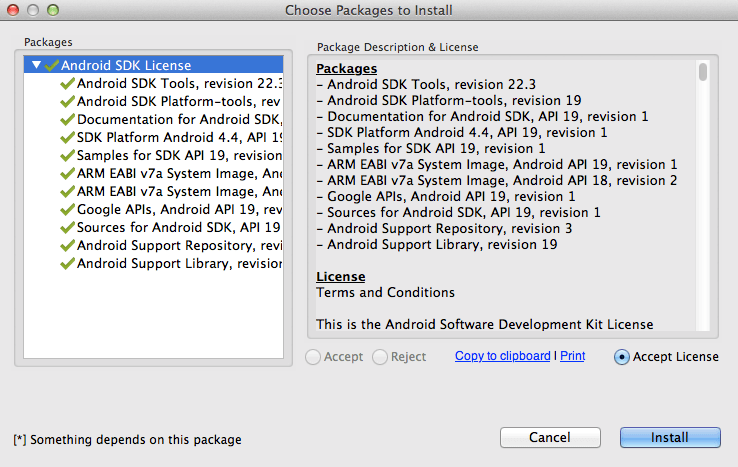 This is the Android SDK Manager. You can install any older flavor of Android here as well as older tools for working with those prior Androids. For now, just verify that the 4.4 SDK is installed (just click the top level folder for 4.4 and it will select everything in that folder) and then make sure “Android SDK Tools” and “Android Platform Tools” have been selected as well.